The holiday season is finally behind us. That being said, this post is a little late. I wanted to share this recipe with you guys a couple months ago, but the holidays got the better of us, AND I got sick right at Christmas. So sorry this is late, but I found a great way to enjoy the season through some delicious cocktails. 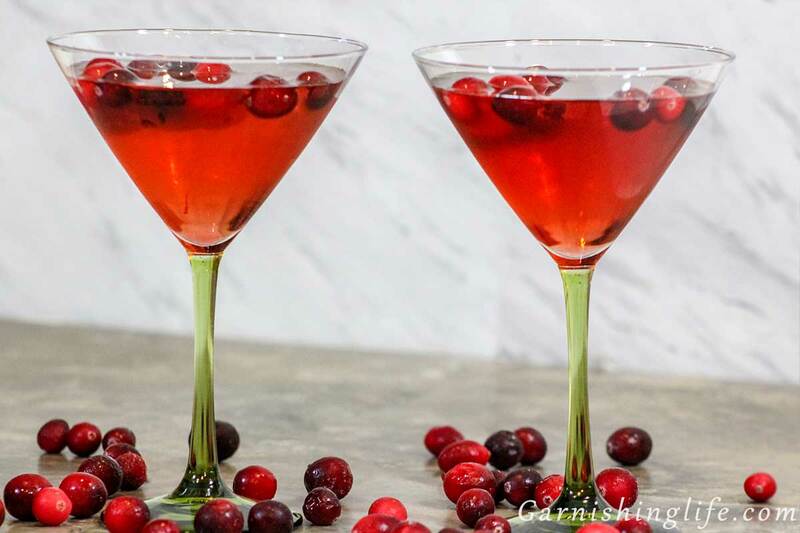 I’ve already brought you the Apple Cider Moscow Mule, and now it’s time for the Cranberry Martini. Granted, Martinis are typically made with Gin, but vodka cocktails have been growing on me since my Moscow Mule. Keep an eye out for more vodka cocktails to come. For now, I wanted to start with a festive variation of the Vodka Martini. The Cranberry Martini is a pretty simple way to make for a great festive cocktail. Many of these will be made in our house through the rest of the year. Like I covered in the Apple Cider Moscow Mule, my favorite vodka is Tahoe Blue. 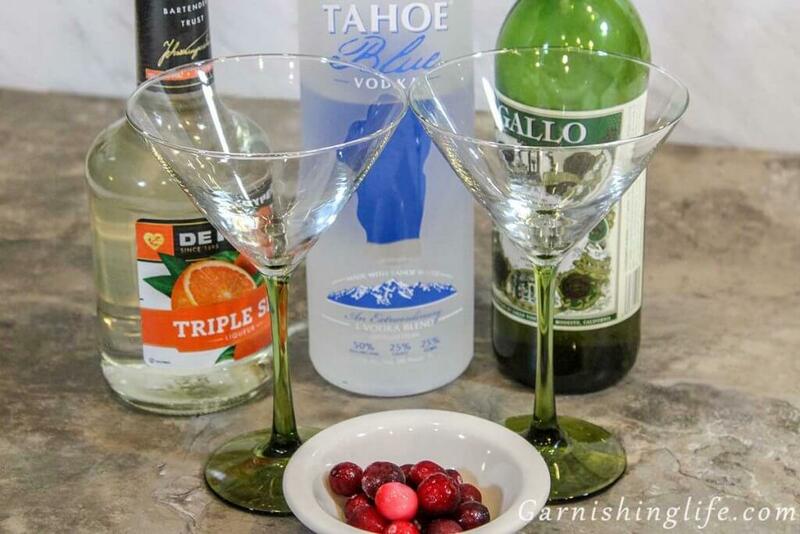 Check out that post for why Tahoe Blue is hands down the best vodka. 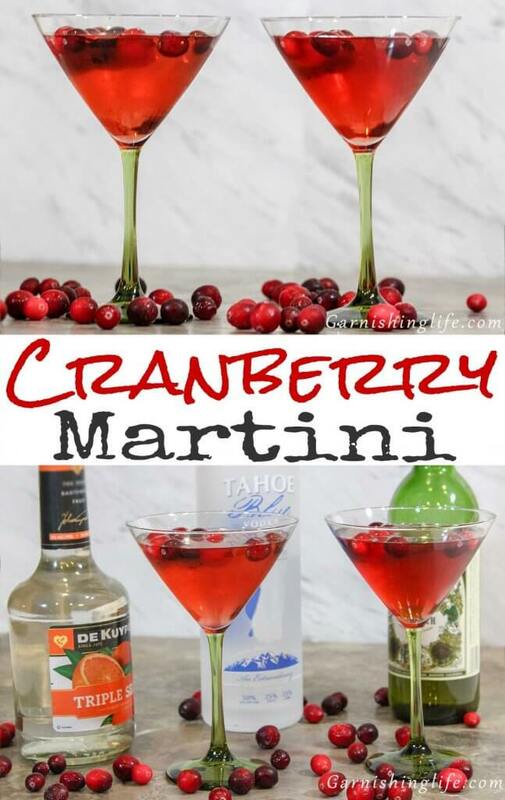 So start by adding your ice, vodka, orange liqueur, vermouth, and cranberry juice to your cocktail shaker. Shake vigorously. Strain this mixture into your martini glass. 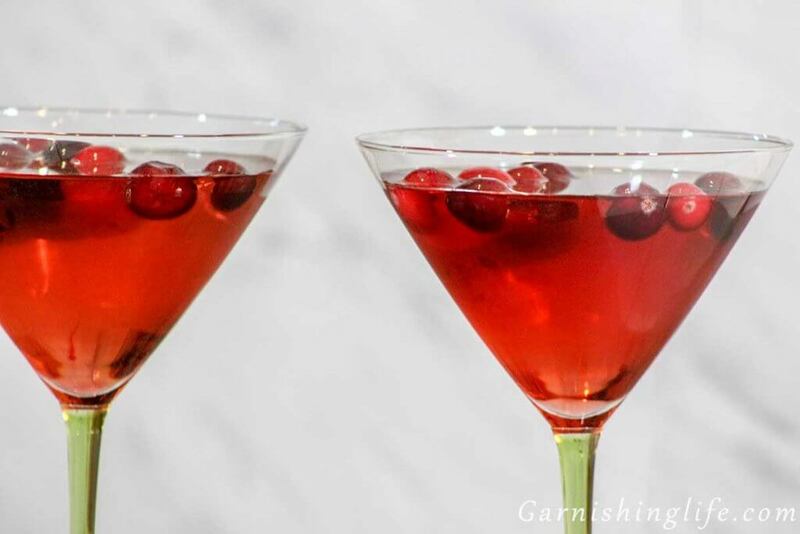 Garnish with cranberries and/or maybe a twist of orange and you have our Cranberry Martini. Let me know what you think in the comments or on social. We are still branching out and trying new recipes. I have a couple more cocktail ideas in the hopper but am definitely craving some variety. If we haven’t covered your favorite cocktail yet, send us some ideas and I’d love to feature them. 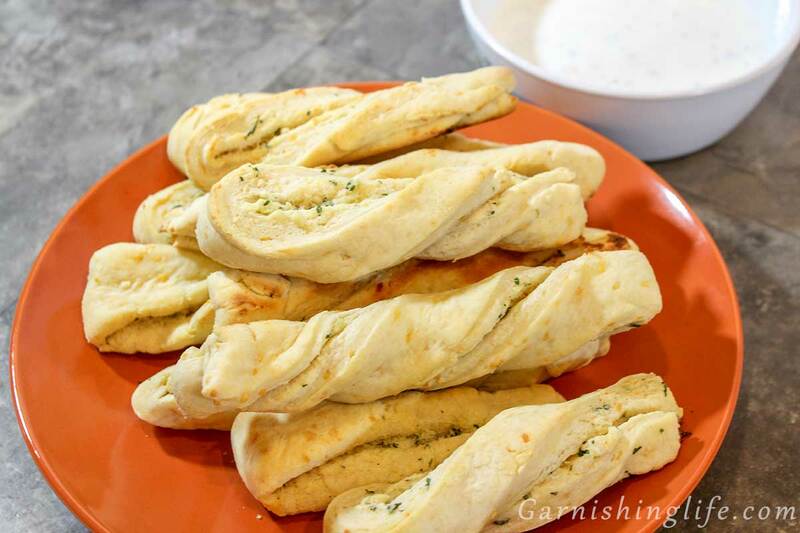 As I said earlier, I wanted to bring this recipe to our blog a couple months ago. 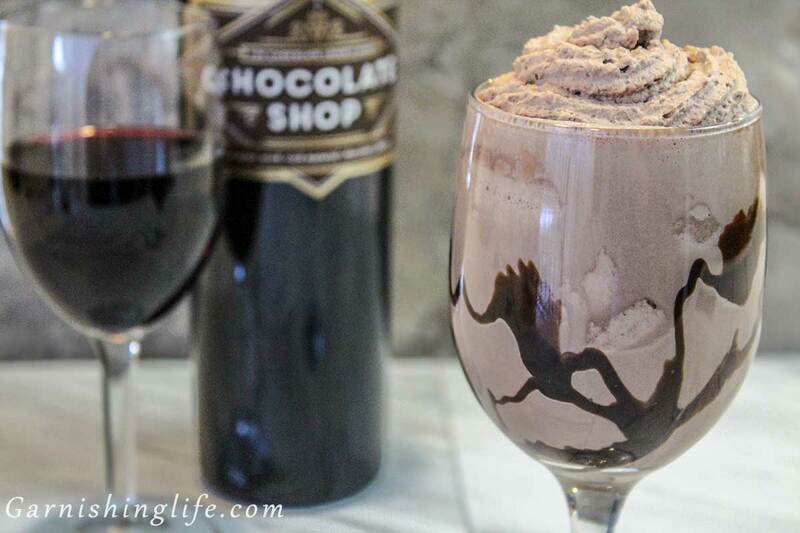 Since I first made this recipe I’ve had an opportunity to try an alternate version. 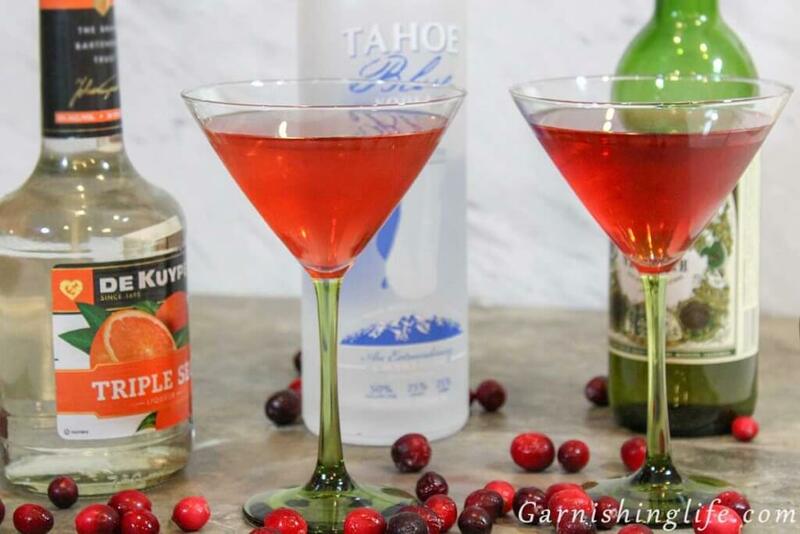 For an even more festive cocktail, you can substitute Smirnoff Peppermint Twist in lieu of the Tahoe Blue Vodka. We got a bottle of this from Crys’s sister for Christmas and it makes this drink even more festive. Give it a try and let us know what you think. 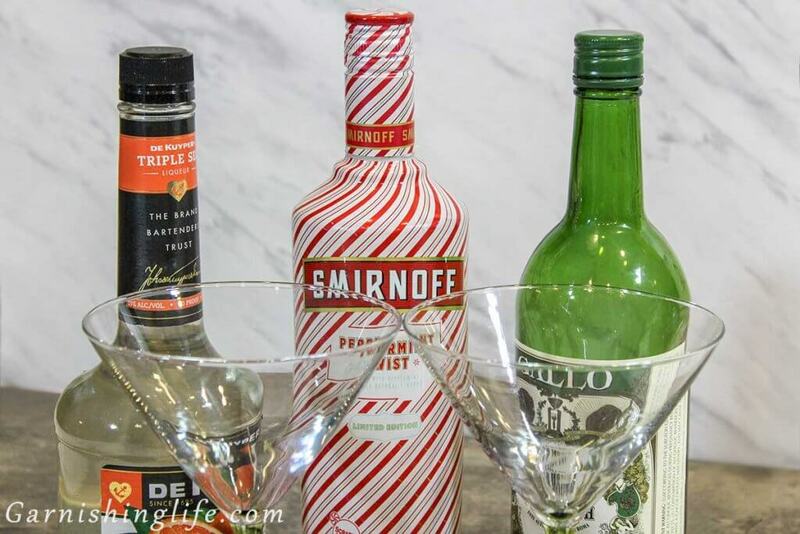 If you're looking to make this drink a little more festive, then try it with Smirnoff Peppermint Twist in lieu of your standard vodka. This looks both delicious and very festive! I haven’t had a martini in a long time. This would be fun to make next time we are entertaining!